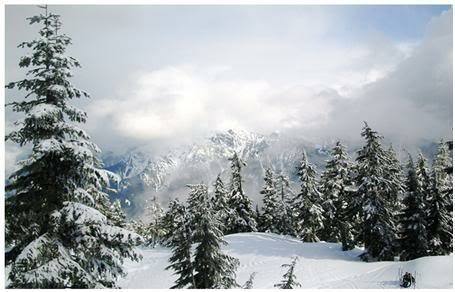 Welcome to our snow covered mountains section. 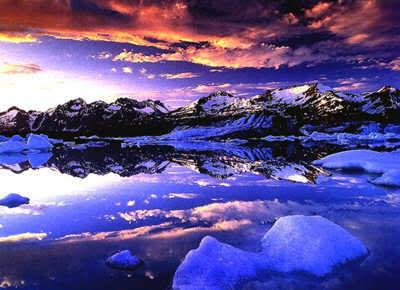 In this section you will find beautiful pictures of snowy mountains. 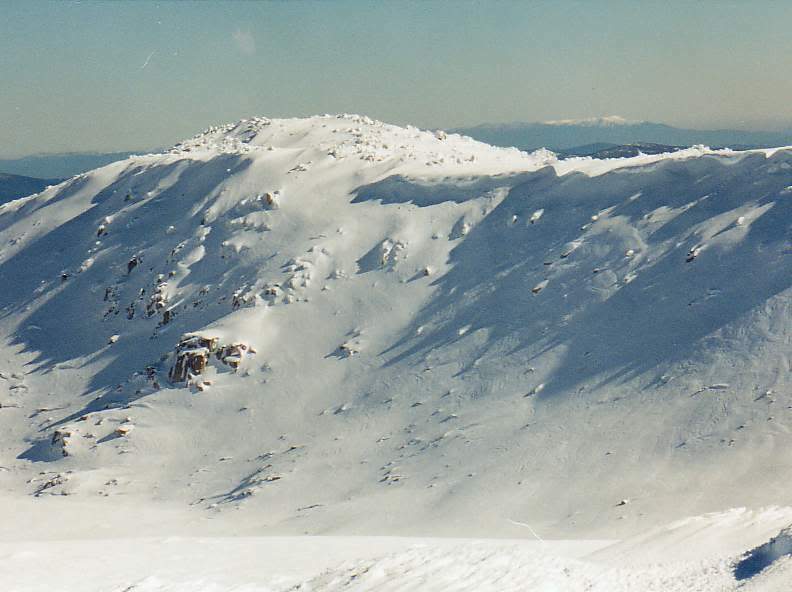 Snow doesn`t appear on mountain tops only in the Alps. 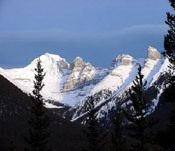 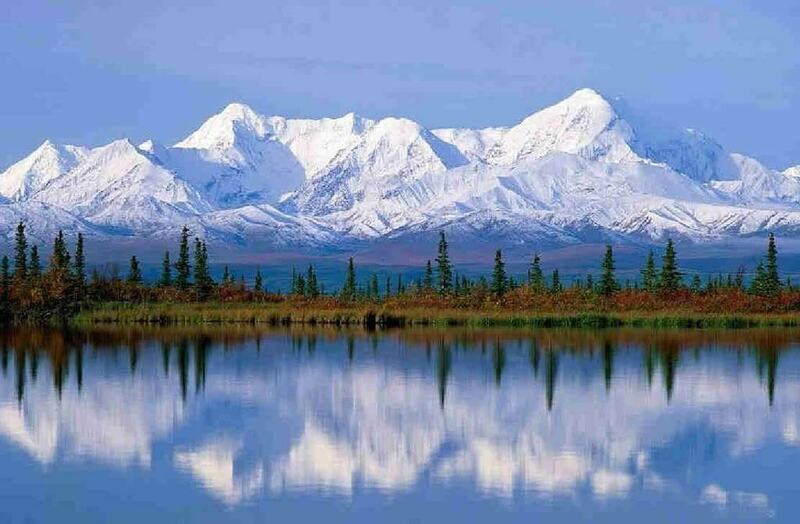 Mountains across the globe have snow on their peaks. 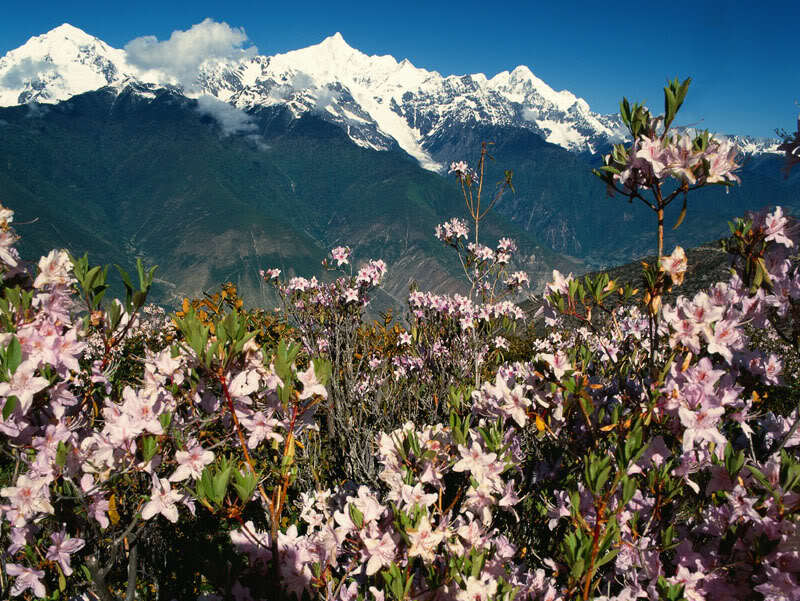 It is a very beautiful sight to see, especially if you climb a neighboring mountain and view the snow covered mountain from there. 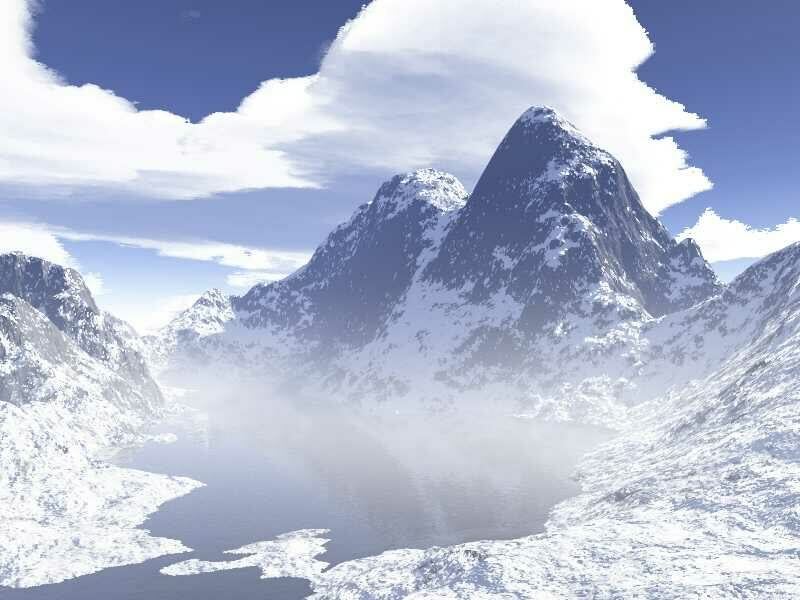 These pictures of snow covered mountains capture some of that beauty. 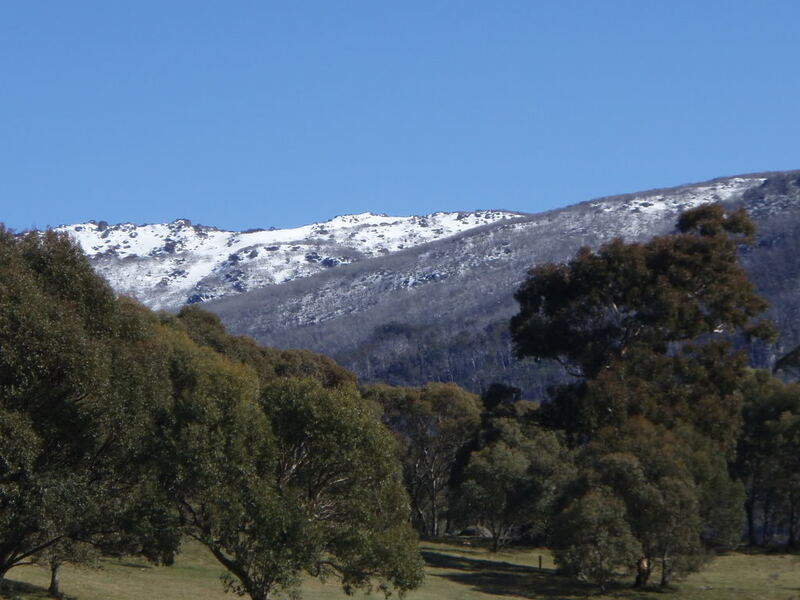 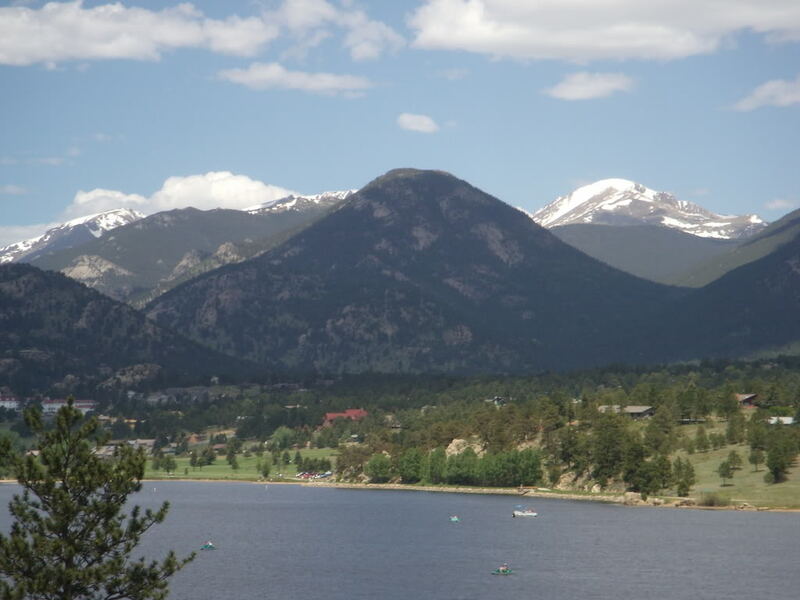 To view the snowy mountain pictures in full size, just click on the pictures.